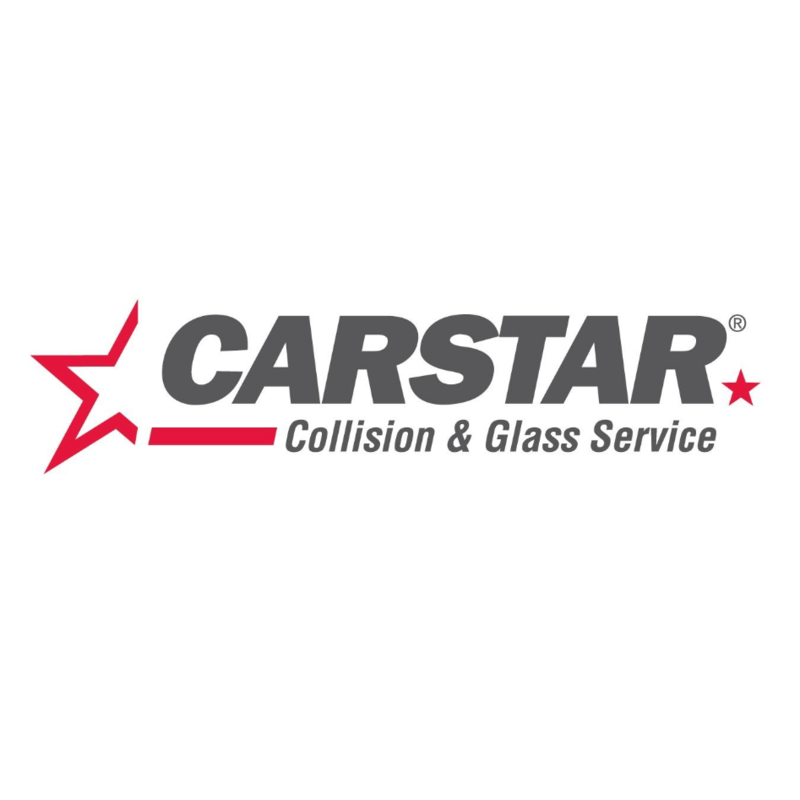 CARSTAR Ingersoll Appraisal Centre, auto body shop, listed under "Auto Body Shops" category, is located at 30 Samnah Crescent Ingersoll ON, N5C 3R2, Canada and can be reached by 2269849284 phone number. CARSTAR Ingersoll Appraisal Centre has currently 0 reviews. Browse all Auto Body Shops in Ingersoll ON.